“The Government is working towards the concept of Digital Villages. To start with, we would like to enable 100 such villages with virtual world facilities in the field of infrastructure, education and healthcare” Shri Ravi Shankar Prasad revealed at the event. “I am happy to share with you a historic milestone that we have achieved couple of days ago. The volume of digital transaction in India has crossed 1000 crores in 2016, which only indicates the speed and scale at which digital governance and digital transformation is taking place across the country.” highlighted Ms. Sundararajan. To reward the accomplishments of the District administration which has displayed exemplary focuses on providing online services and information to the citizens? 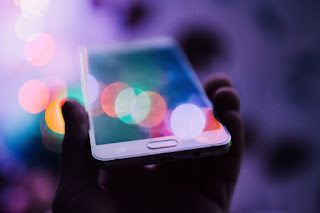 Entries must display the level of convenience provided to the citizen for availing the services in terms of accessibility, quantity, service maturity and spectrum of coverage in order to ascertain user satisfaction. 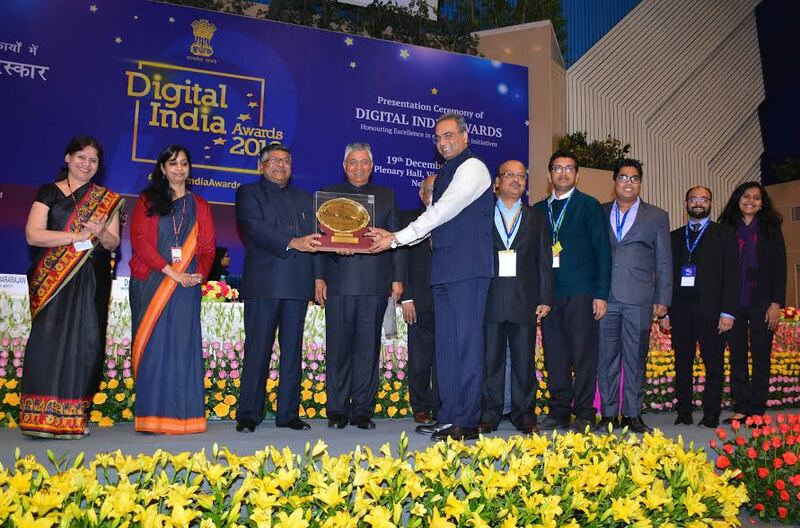 P. P. Chaudhary also formally launched the Government Services Portal https://services.india.gov.in/ at the Digital India Awards 2016, which has been developed with an objective to enable a single window access to services being provided by the various Indian Government entities.